In the middle of the village, next to the Berg Brewery, sits the quaint traditional brewery restaurant. The main priorities here are fresh beer, authentic cuisine, and your comfort. The vaulted ceilings of the brewery and ice cellar tell stories of times before anyone can remember. There are also plenty of outdoor offerings for the nature enthusiast, including the Schwäbische Alb, the Danube bike path, and the Oberschwäbische Baroque Road, if you want nature, culture, and art all together. 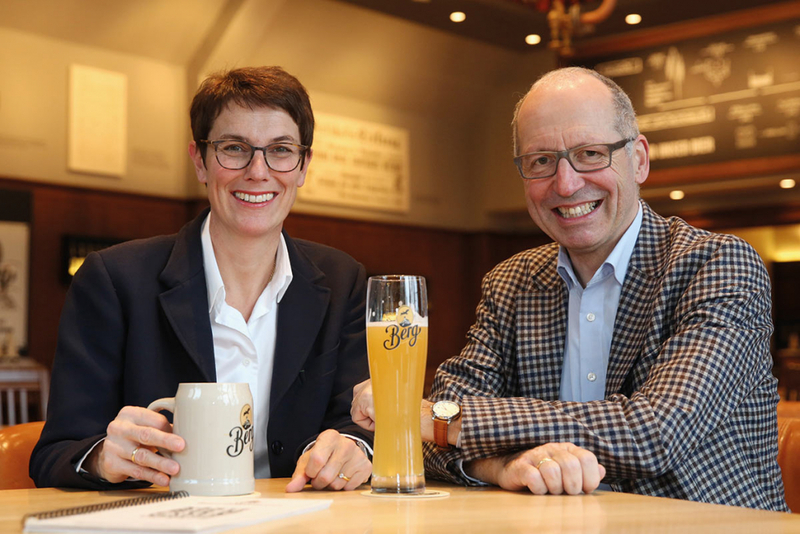 We are partners of the Cultural Beer City of Ehingen, the Schwäbische Alb Biosphere, the Private German Breweries, the Taste of the South, Schwäbische Alb Tourism, and SlowFood. 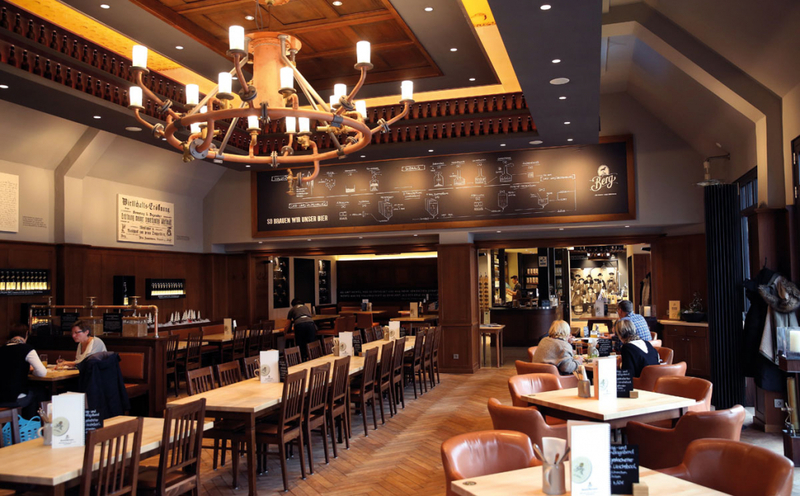 In a casual brewhouse atmosphere, we uphold the regional brewing traditions – and culture. 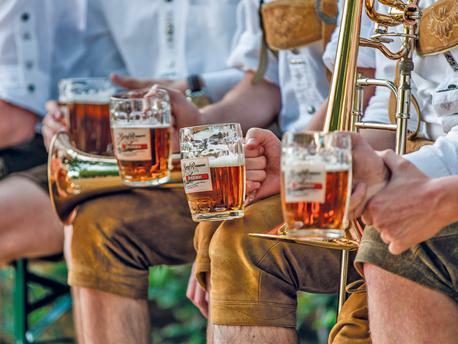 Discover our fresh beers and indulge in Swabian dishes made from regional ingredients. 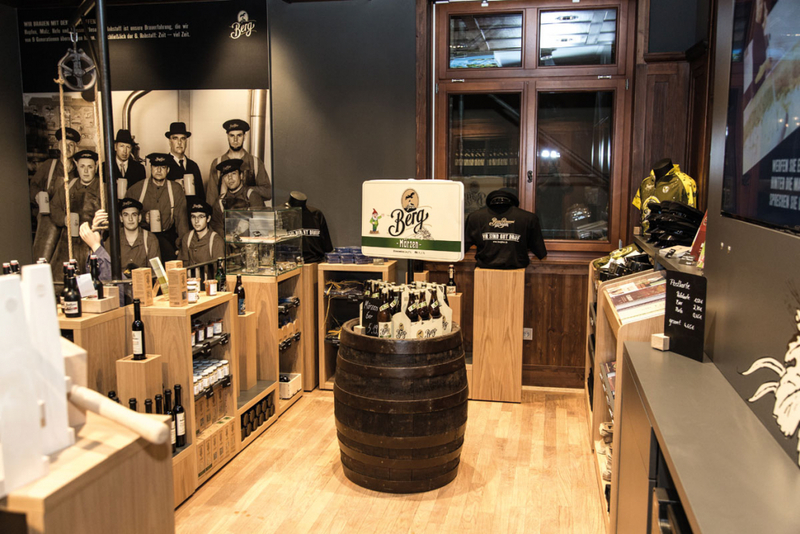 In our brewery shop you’ll find all kinds of souvenirs for you and your loved ones. 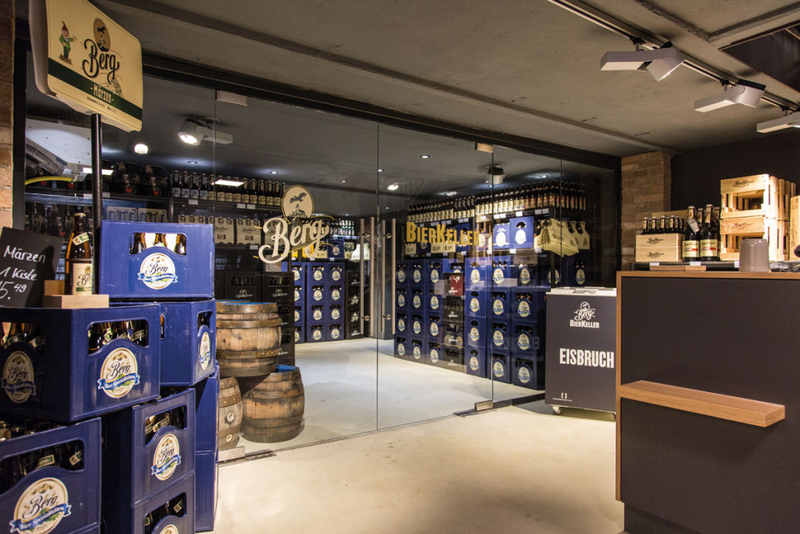 All the Berg specialty beers are chilled and ready for you in our beer cellar. In the summer, relax on the open-air terrace or in the idyllic brewery garden surrounded by old fruit trees. 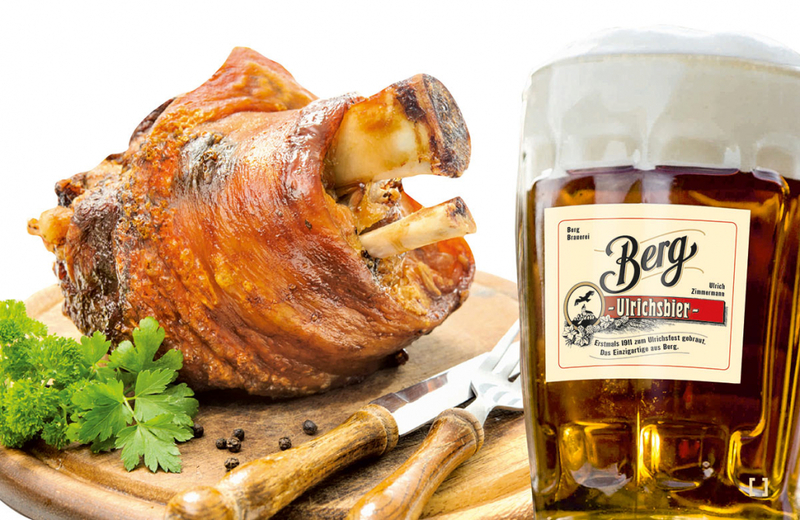 Ulrichsbier is a special amber-golden beer brewed using the same processes we did in the good old days. 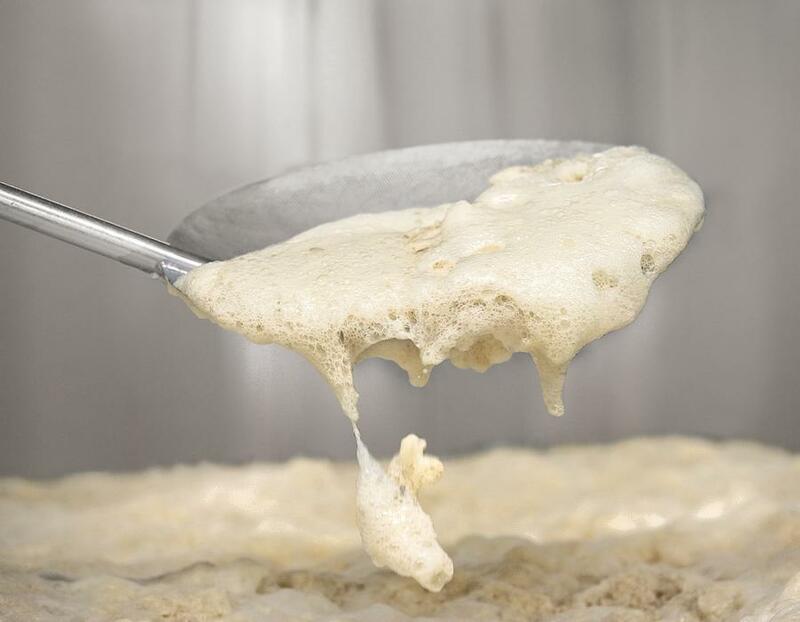 It is kept cold and lagered for a long time to gently mature in the craft brewing tradition. 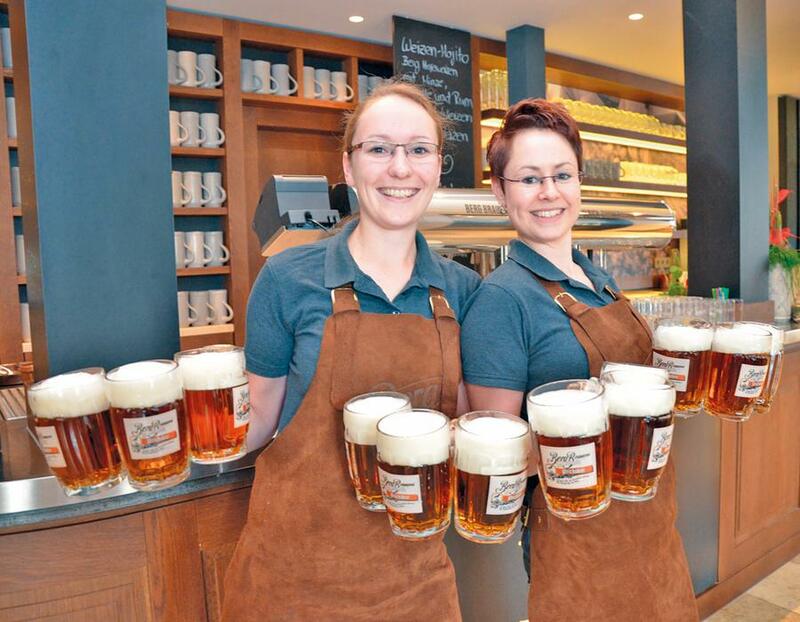 Since 1757, it has been run by the Roomsmann Family. Along with the hops, malt, yeast, and water that make our beer great, we prize our 5th ingredient most of all: the employees. We also place a great deal of value on time. And we make sure to take the time to source all of our barley locally. It is then brewed to make 10 year-round beers and 5 seasonal varieties. 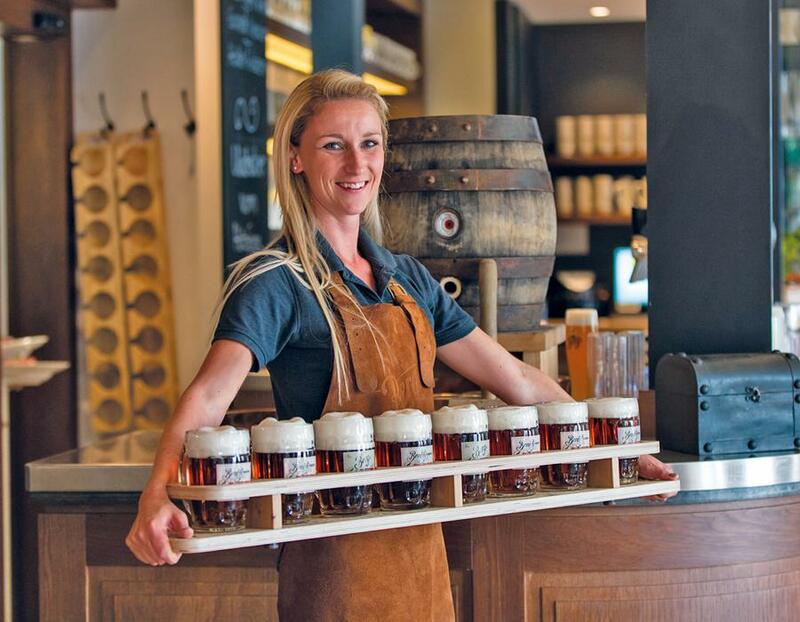 In Berg Brauerei we use 8 different malts and 5 different hops to provide every beer with its own unique flavors and aromas. Our rare and highly-prized open fermentation tanks, along with our classic dual tank maturation process ensure for our beer’s unique characteristics. 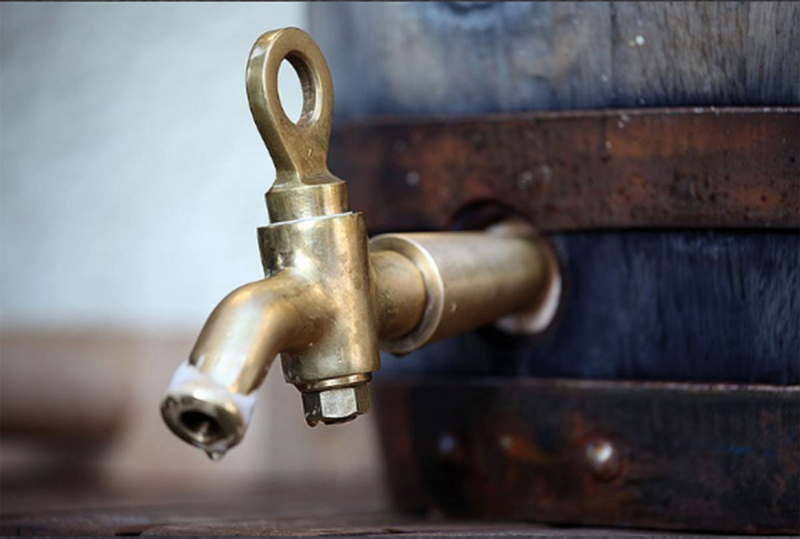 … has exceptionally high drinkability, thanks to the low carbonation provided by the wooden keg. It comes out slowly, with nothing but the power of gravity to draw it out. And the best part is that it is available all year round. 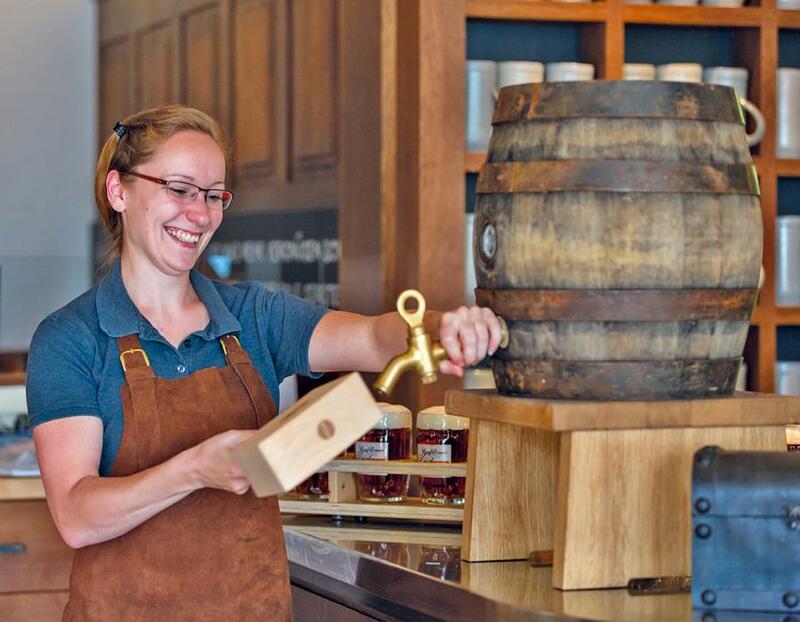 At 5pm every day, you can come by to enjoy our Ulrichsbier from the wooden keg. That is truly something special.